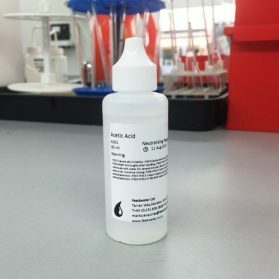 View basket “Acetic Acid Neutralising Agent – A001” has been added to your basket. 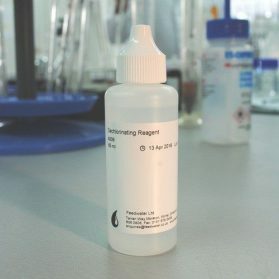 Dechlorinating Reagent (sold separately) should be used for chlorinated systems. 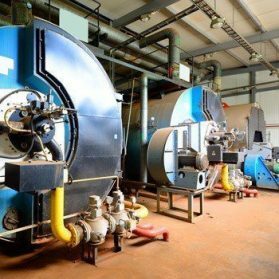 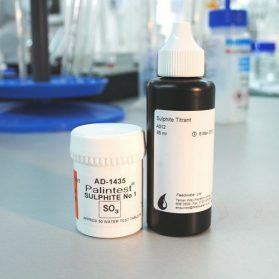 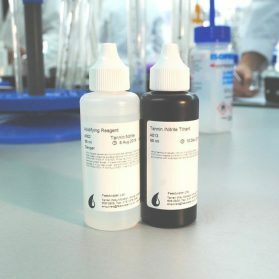 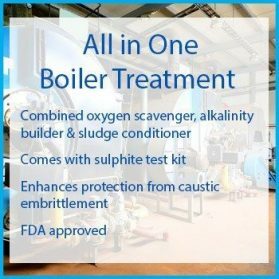 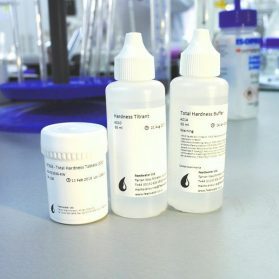 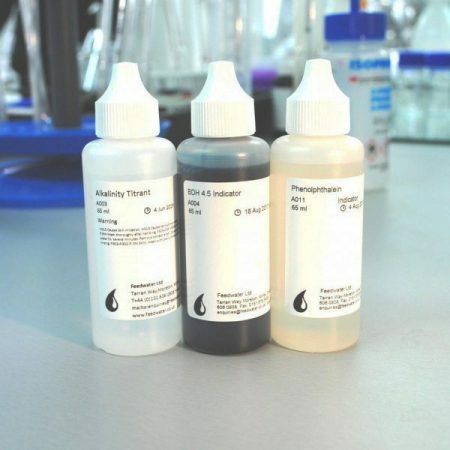 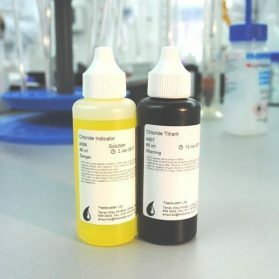 Full kits are available for testing just Alk M or Alk P OH & M.
Alkalinity reagents can be used to find out the alkalinity levels in Boilers, Cooling and Closed Systems.